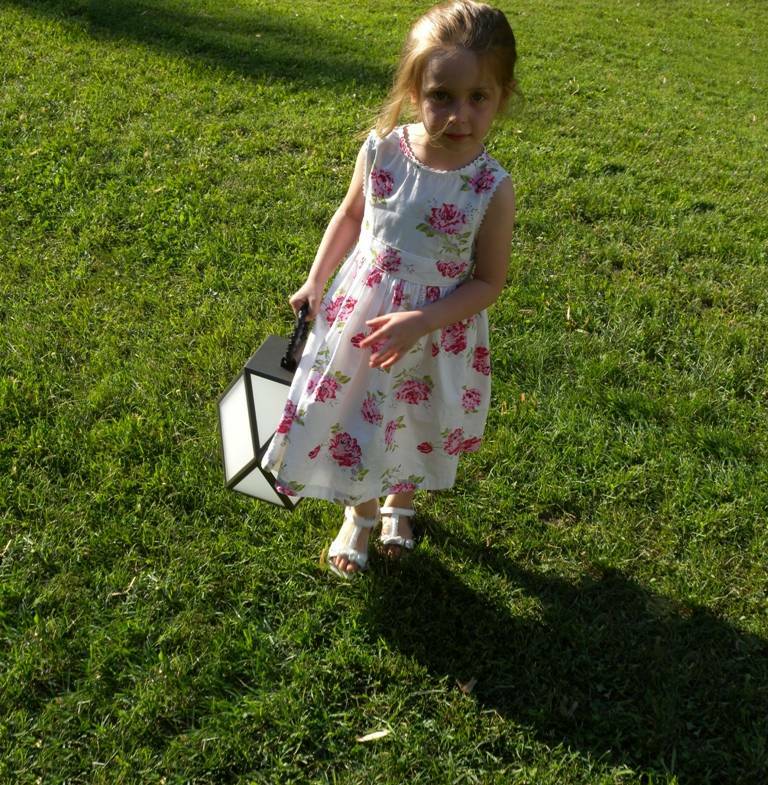 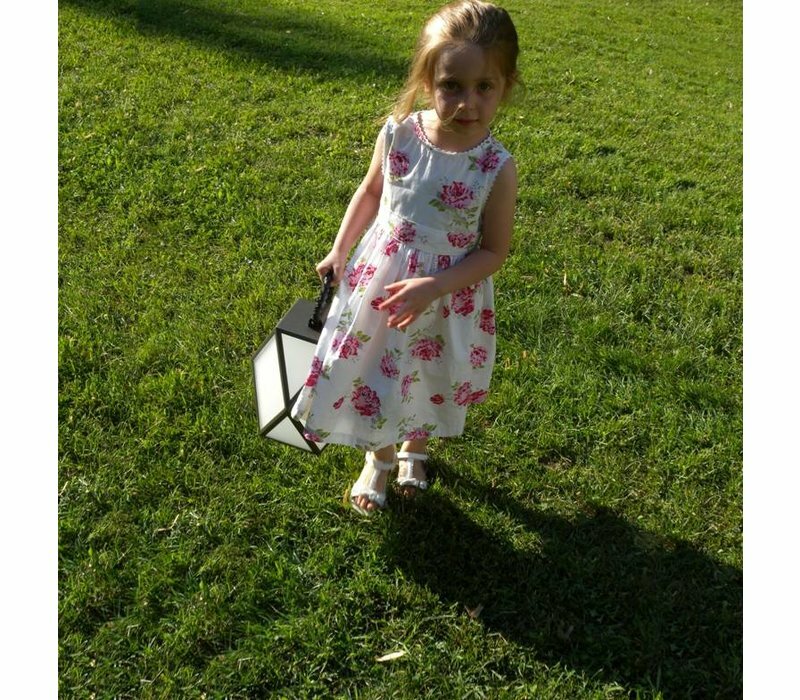 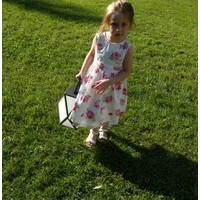 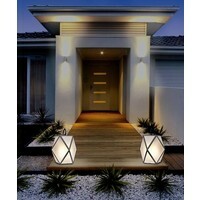 Muse Outdoor is a handy LED battery lamp that can easily be placed in the garden outside. 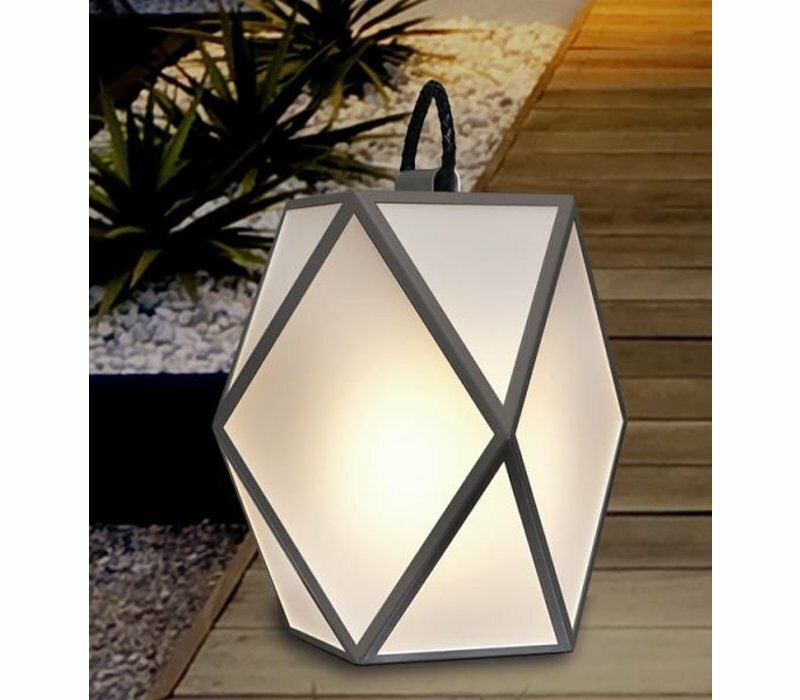 You can now enjoy your long summer evenings in style! 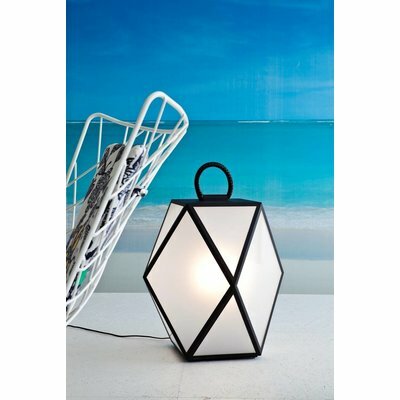 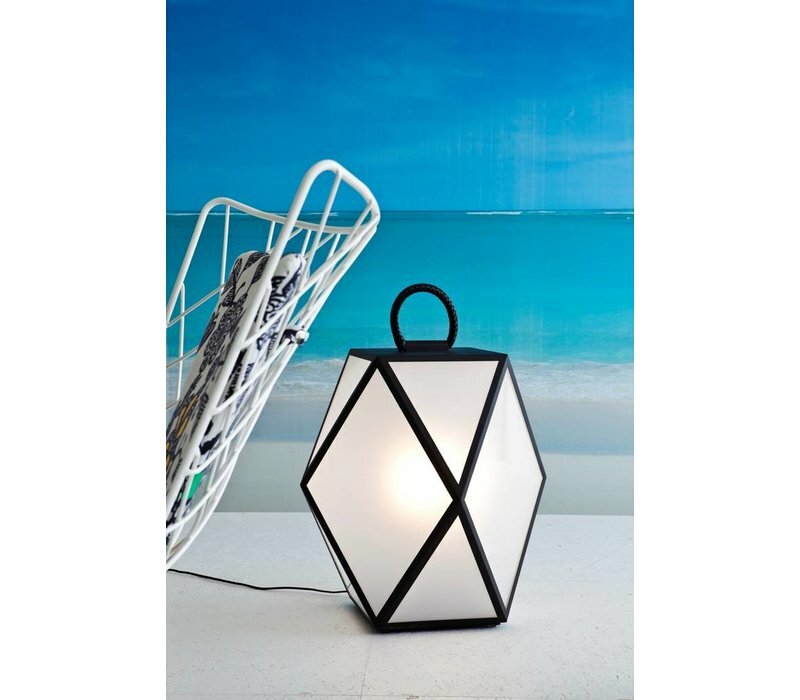 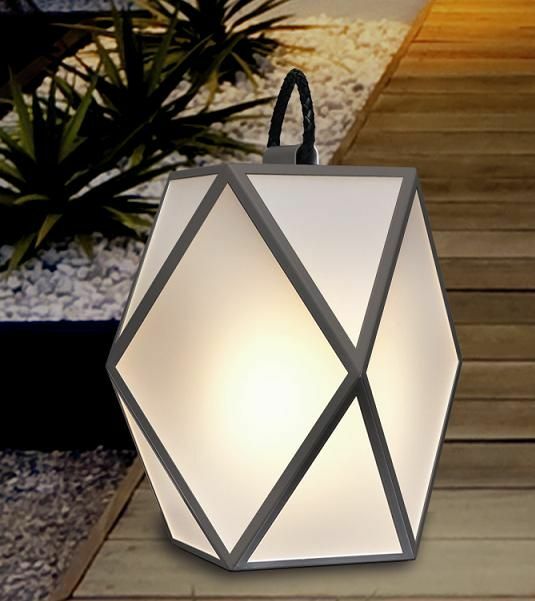 Muse Outdoor LED battery lamp is available in two sizes: Small (25x25 cm) or Large (40x40 cm) and is offered with a matte black or pearl white lacquered frame. 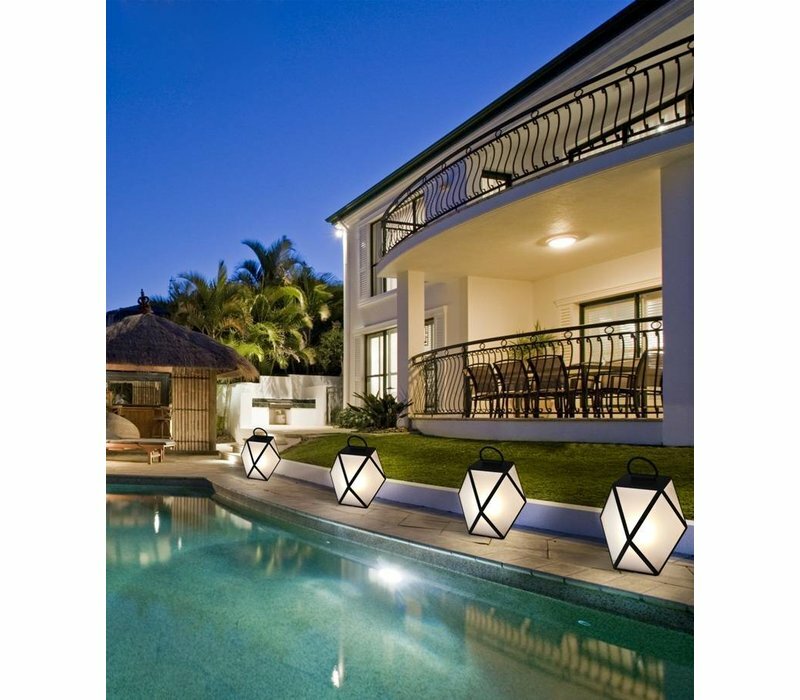 Italian Contardi Lighting is distinctive by the excellent price-quality ratio. 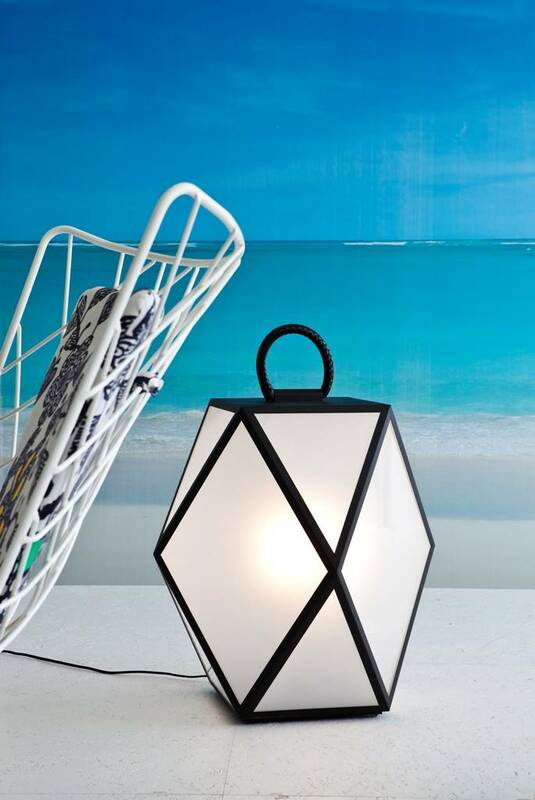 The renowned brand produces lamps for other major brands such as Giorgetti and Armani Casa. 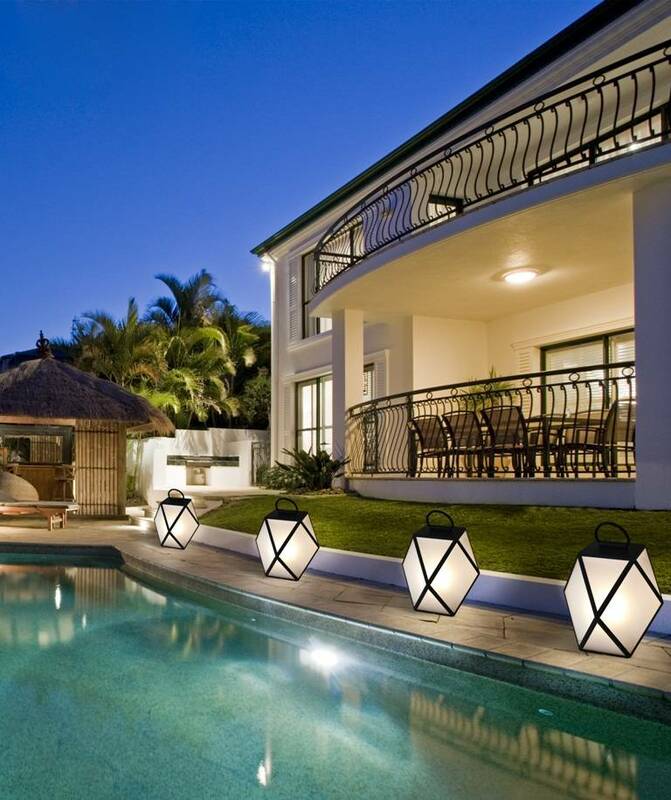 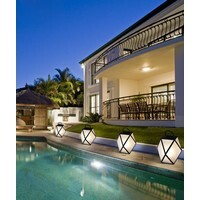 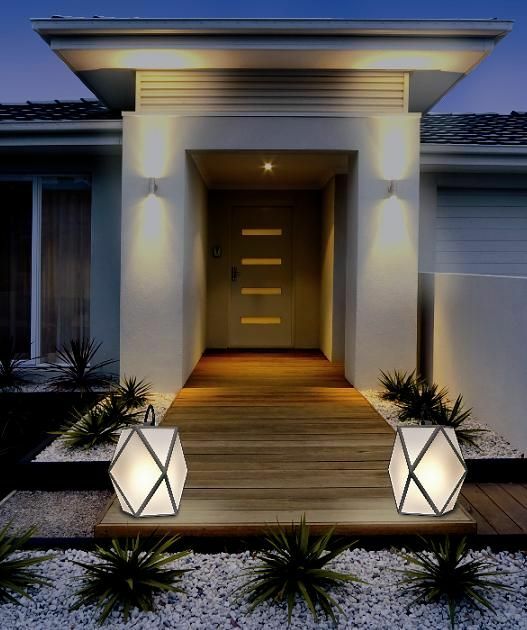 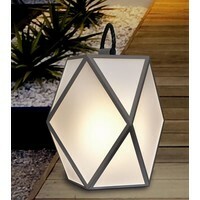 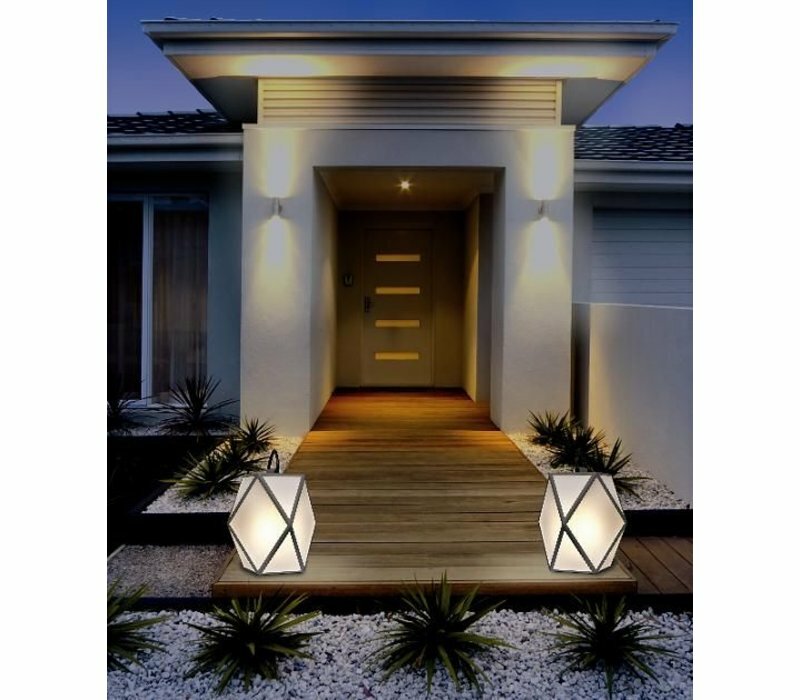 Beautiful Italian design and finesse comes to perfection in this amazing outdoor lamp. Dimensions: 25 x 25 cm | 40 x 40 cm / 9.8 x 9.8" | 15.7 x 15.7"